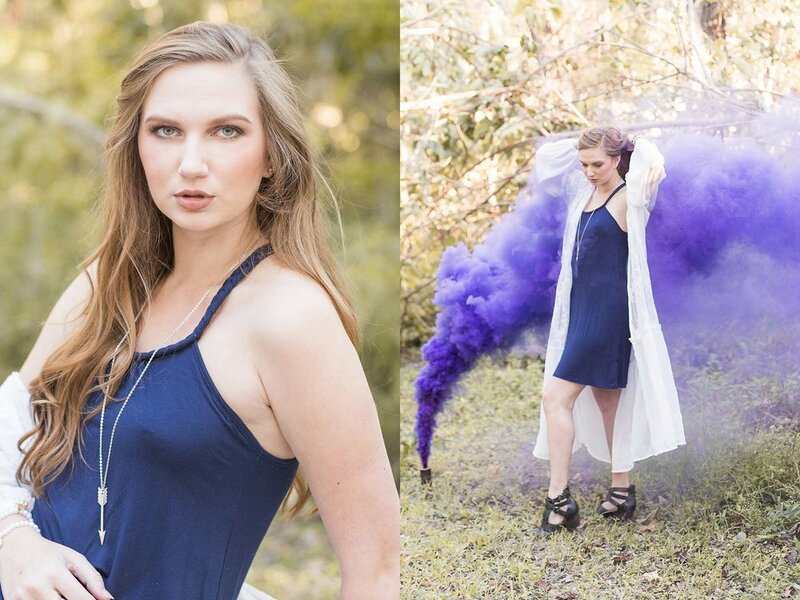 When Danielle, owner of The Copper Closet, sent me an idea for a eerie shoot full of smoke bombs, and beautiful models... I said "YES" without batting an eyelash. 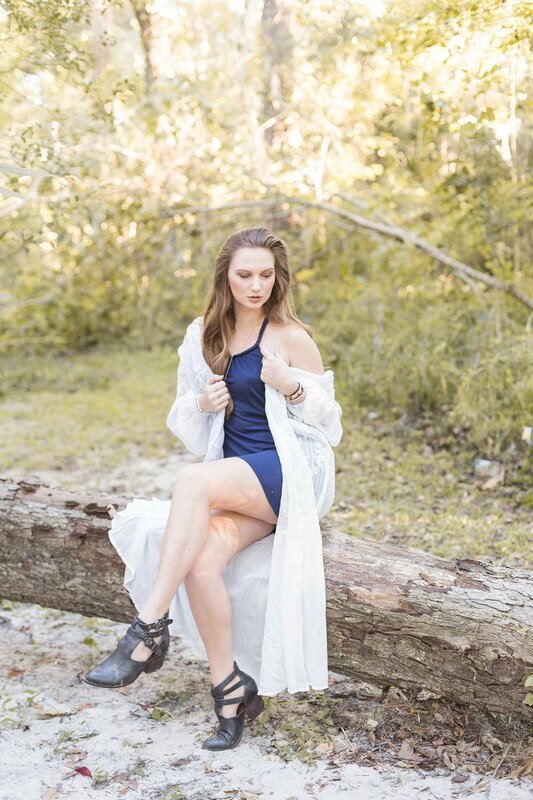 All of the people involved in this shoot were troopers! We fought off pesky mosquitos (probably Zika infected...jk...but not really), crazy wind gusts, and a ton of stinky smoke.